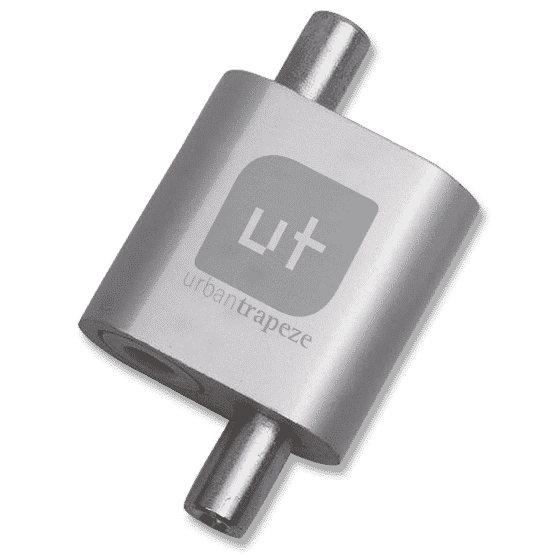 UrbanTrapeze™ eliminates the carrying and handling of cumbersome swaging tools. 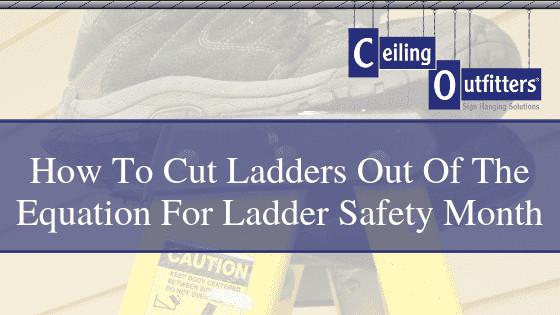 With the push of a button, the ceiling display can be leveled, or the height adjusted without having to cut new cable and re-crimp the joints. 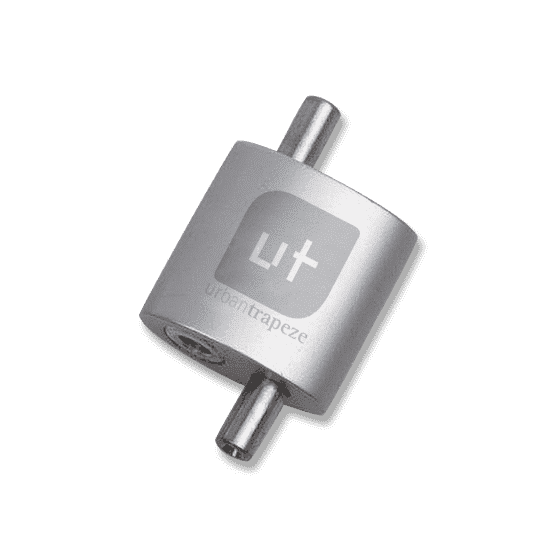 Urban Trapeze’s sleek anodized aluminum finish is aesthetically attractive when compared to other products like clamps, competitive grippers, crimps, cable stops and fittings, and ferrules. 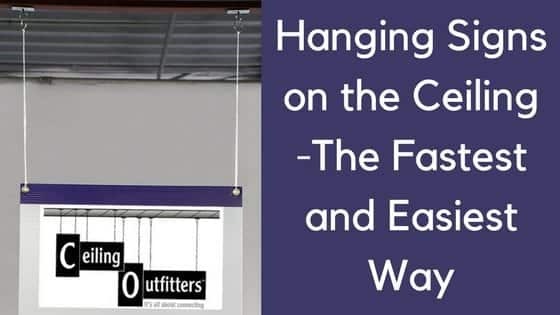 The perfect time-saving product for hanging heavier retail displays, it can also be adopted as a come-along in an event venue when installing lighting horizontally across the room and in trade shows for aisle markers. 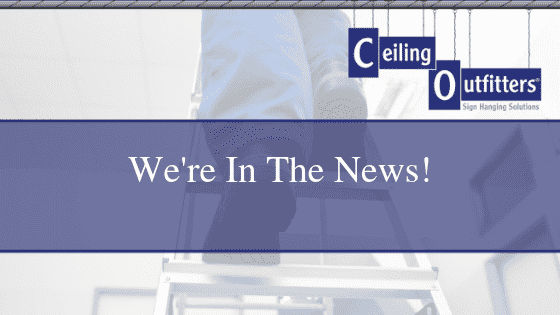 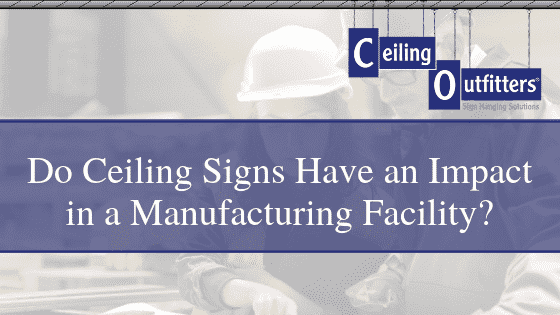 Ceiling Outfitters partners with over 2000 organizations to provide simple, fast and safe solutions for hanging something from the ceiling.